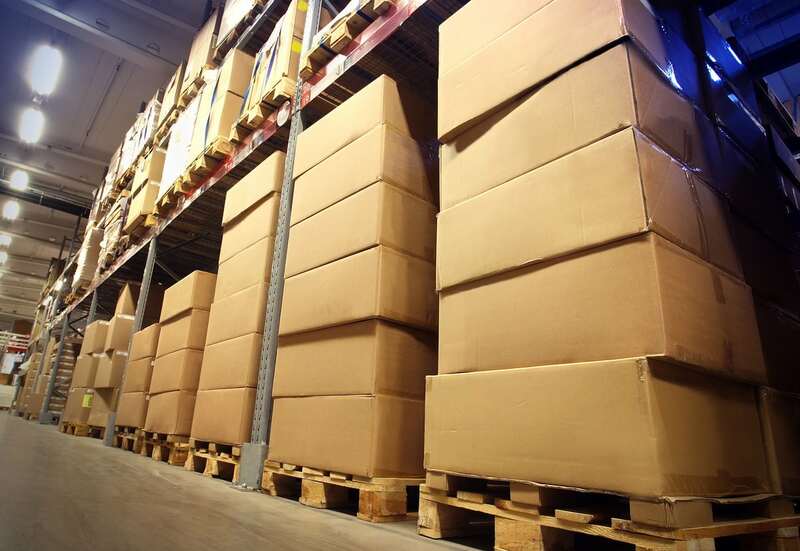 Blackmon Warehouse Systems has been providing warehousing, container transloading, consolidation, palletizing, and logistics for local, national and international businesses, importers and exporters. We offer close proximity to the Charleston SC sea port, railways and interstates. Visit our Facebook.com site to see an aerial view of our facilities. Transloading is the process of transferring a shipment from one mode of transportation to another. It is most commonly employed when one mode cannot be used for the entire trip, such as when goods must be shipped internationally from one inland point to another. Such a trip might require transport by truck to an airport, then by airplane overseas, and then by another truck to its destination; or it might involve bulk material (such as coal) loaded to rail at the mine and then transferred to a ship at a port.